How to use essential oils against the flu to clear the respiratory tract and relieve the inflammation in a natural way. With cold temperatures and continuous weather changes, it is easy to catch the flu, often with cough and colds. To find a bit of relief you can resort to simple natural DIY methods. Essential oils against the flu are very efficient for freeing the respiratory tract and calm the inflammation in a few days. When you are have the flu, you are more oversenstivie and stressed and this can influence not only the immune system but also the nervous one. In order to find immediate relief, you can resort to the classic inhalations or relaxing baths with essential oils, which will benefit to your physical and mental wellbeing. Let’ssee, therefore, how to use the essential oils against the flu and what the most suitable ones are! Inhalations with essential oils are among the best remedies to fight the flu. Thanks to steam, you can clear the respiratory tract and the essential oil active principles will be more efficient. In order to prepare them, boil a litre of water, then pour it carefully into a bowl and add the eucalyptus essential oil, which has well-known decongestant properties. This will help you to soothe the irritated nasal mucous membranes and to get rid of mucus. Sit with the bowl in front of you. Then, cover your head with a towel and lean towards the water. At this point, start breathing deeply for about five minutes. Repeat several times per day. To fight cough, lavender is among the best essential oils. Its anti-inflammatory properties make it useful not only in case of a cough, but also against colds and flu. Pour a few drops in the water prepared for the inhalations and you will have immediate relief. Alternatively, use tea tree oil, a natural antibacterial and anti-inflammatory product. A warm bath is not only ideal for relax but also to recover in case of colds and flu. 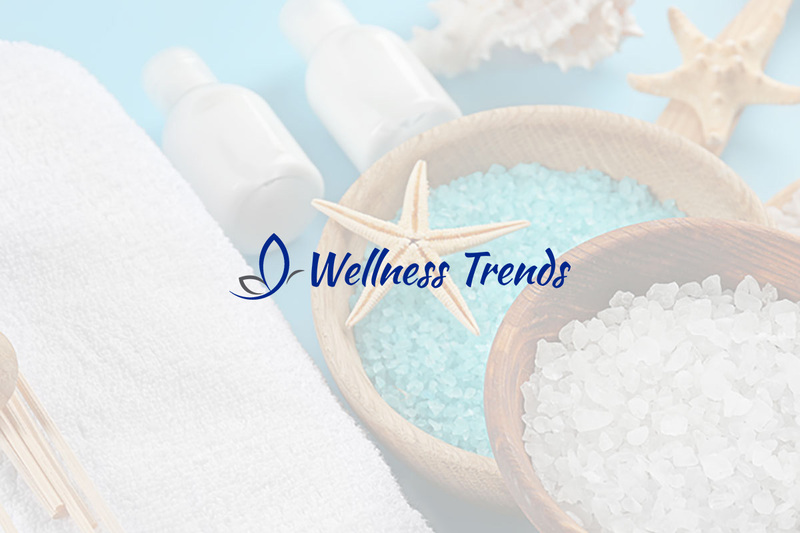 An essential oil bath, therefore, will offer many benefits not only for your mind, but also for your body. After having filled the bathtub with hot water, add rosemary essential oil, which has anti-inflammatory properties. Alternatively, you can massage your chest and nose with a preparation based on essential oils. In a bowl, mix a tablespoon of corn starch, one of olive oil, and 5 drops of rosemary essential oil. Then, gentle massage thea area with your fingertips, performing circular motions while breathing deeply. Do you want to lose 9kg in two weeks? You can, with the Plank diet!